Drake talks with CNN about women, touring and Lil' Wayne. 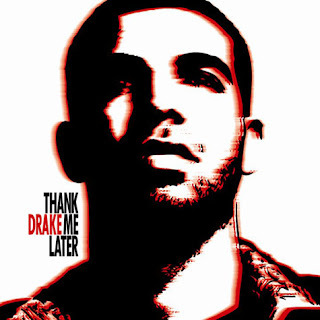 Drake's debut album, Thank Me Later, drop June 22nd. What do you think of the Cover (below)? My honest opinion... it looks like a fan made it, #imjustsayin. I like the cover and the interview was very informative, I think Drake is a cool dude!! !